This Summer ELES launch the new seasonal makeup look – Earth Goddess. The look is soft and natural and smoky, reminiscent of hazy warm summer. Earth tones combine with warm bronze to exude a healthy, sun kissed glow. Brows are soft and natural and lashes long, voluminous and feathery. Skin shows through with glowing radiance. 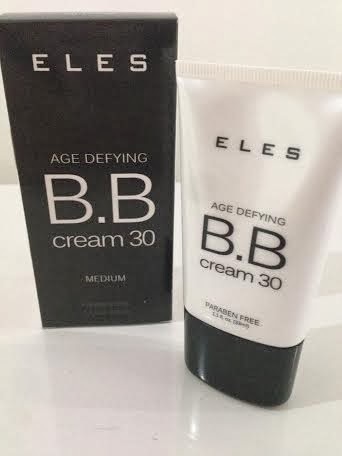 Work a small amount of the ELES Age Defying BB Cream 30 into your finger tips to warm the product and press into the skin all over the face, keep patting and pressing until the product is evenly dispersed then lightly blend into the face with your fingers until you have an even coverage. Optional – Set with a light dusting of ELES Mineral Powder Foundation. Using a large fluffy powder brush apply to the cheekbones, under the jawline and along the perimeter of the forehead, blend well for a natural sun kissed look. Step 1: Apply the lightest shade (top left) all over the eyelid. Step 2: Next apply the second lightest shade (top right) on the eyelid up to the eye crease and below the lower lash line to create a natural smoky eye. Step 3: Using a crease brush apply the second darkest shade (bottom left) into the crease line, blending well to soften the edges. Step 4: Finish with the darkest shade (bottom right) in the outer corners of the eyelid and the outer third of the lower lash line, blend out for a soft hazy effect. Apply the liner powder (left) to the upper lash line using a damp brush. Press the liner into the base of the lashes using a flat top brush. Do the same with the dimensional shadow (right) with a dry flat top brush for added depth. Apply several coats of ELES Lush Mascara in Black to the top and bottom lashes. Work from the base of the lashes wiggling the wand slowly up the lashes for extra volume. Using the ELES Brow Blender Pencil brush the hairs with the spool end of the brow blender and follow with a soft wispy shading of the brow blender through the brows, keep the edges soft and diffuse as opposed to defined and sharp, the look is for natural, full brows. 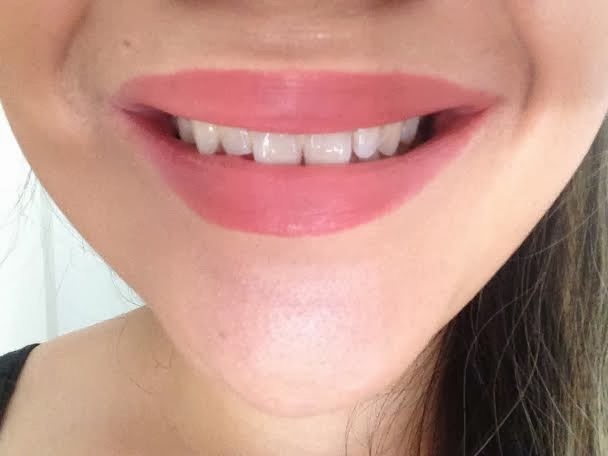 Apply lipstick to the lips with a lip brush to create definition in the outer edges, blot the lips with tissue, then reapply from the tube directly to the lips. Blot again for a soft matte finish. This lipstick was very chic and elegant looking. I feel so posh in it haha! The colouring of this was very bold but natural if that makes sense. 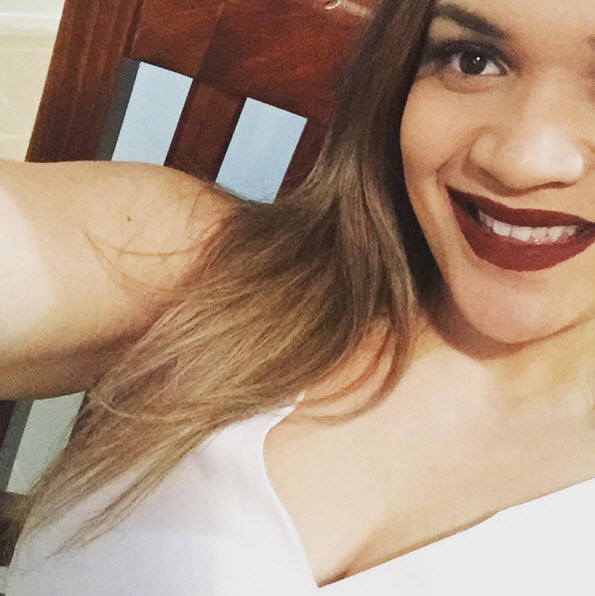 I love the texture of the lipstick - it's not thick and doesn't feel like you've got anything on your lips. It's very smooth and silky. 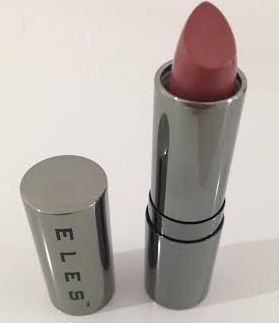 As you know I am not a real big lipstick wearing person because I hate having it smudged or getting lip stained - ELES is probably one of the only exceptions for when it comes to lipstick for me! Multi-faceted and benefit-packed, this innovative treatment cream primes, tints, nourishes, evens out skin tone, and helps to strengthen and protect skin on contact while being protected from UVA/UVB damage with Broad Spectrum SPF 30. Over time, age defying peptides and natural extracts help to promote cell health, strengthen elasticity and restore skin’s youthful glow. Skin caring and skin perfecting in one simple step! The BB Cream comes out thick but it's easily applied to your skin. For me I used BB Cream by just rubbing it into my skin with my finger it just gave a better look instead of using a foundation brush to blend into the skin. This was the first BB Cream I have used that is the actual normal color of what you would expect to see a foundation - others that I have tried have been green, orange and purple. A tropical glow without a visit to the tropics! Micro-fine minerals impart a natural radiance with this silky-sheer, lightweight bronzer. The advanced pigment technology delivers a sheer, healthy, bronzed finish. Free of oil, talc, and fragrance it is ideal for both face and body for that ‘sunless tan’. 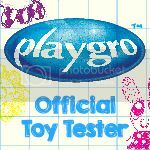 Paraben free and hypoallergenic. Wohhhooo this Bronzer is a la fancy! 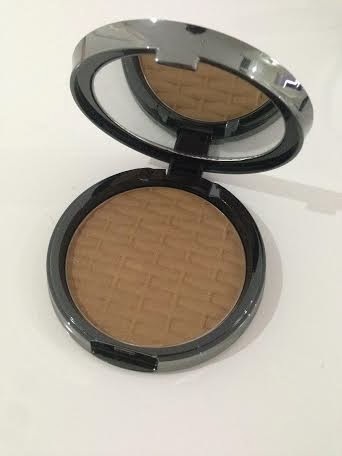 This has become my most loved bronzer - from the packaging right down to the product! I have a love for all the compact cosmetic products so having this bronzer being my first compact one with the mirror was lovely! I love that this bronzer comes out lightly onto the skin - it does look dark but when applying it's very light and obviously can be built up with going over the area wanted more then once. I am a huge lover of the Signature Quads from ELES and I must say this is the best quad put out by ELES. Brown's are my fav eyeshadow coloring of choice, as you know I'm not much of a makeup dare devil and stay within my comfort zone of having a natural tone look. 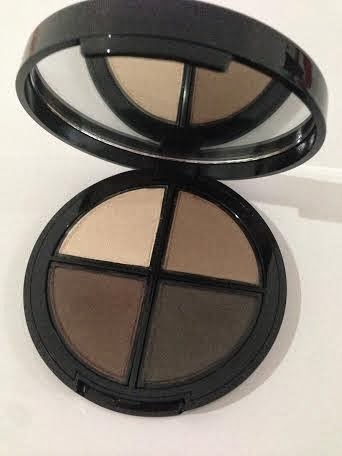 The awesome thing about the quads is it's all the colors put together that you will need to create a smoky eye! 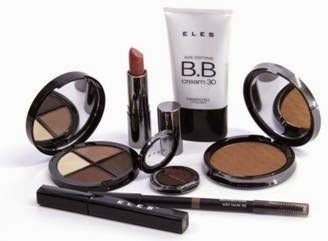 ELES provide such silky, delicate and gorgeous shades to ready make those eyes stand out. I hate having eyeshadow on that moves around and ends up everywhere on your eyes by the end of the day, ELES have never been one to move around for me and easily applied to the area. They aren't as powdery as other eyeshadows so when you are applying to your eye you don't get much of those powder droplets on your face. I'm still mind boggled as to the use of eyeshadow as an eyeliner if you wet the brush and apply onto the eyelids! 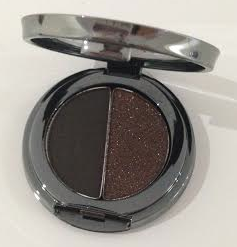 This product came out gorgeously on top of the Signature Quad in Naturalist, it really complimented each other well. I loved the glittery brown! It's very rare that I'll use glittery products because I hate having specks of glitter everywhere on my face after applying but this stayed put, no movement and certainly no glitter all over my face. You know when you keep going back that you've found a good thing and that's exactly how I'ld explain my relationship with ELES cosmetics. There is never disappointment and the quality is of a high excellence standard! I definitely loved the look on my eyes and will be wearing this look a lot more! 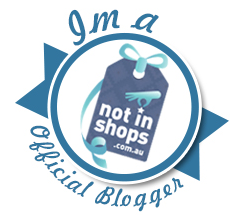 Did you know that you can create short links with BCVC and earn money for every click on your shortened links. What's your LUSH shower side kick of choice?